Albritton Skyline The beautiful Ouachita River runs between the cities of West Monroe and Monroe. 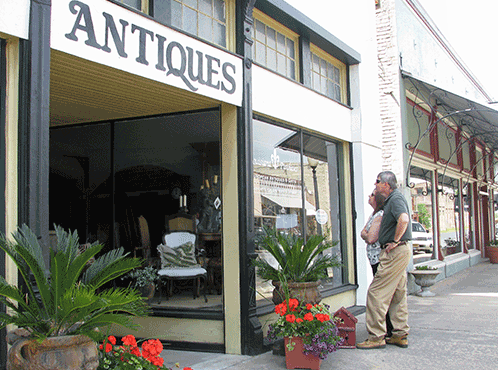 Antique Alley Antique Alley, located in beautiful downtown West Monroe, offers an assortment of shops and restaurants. 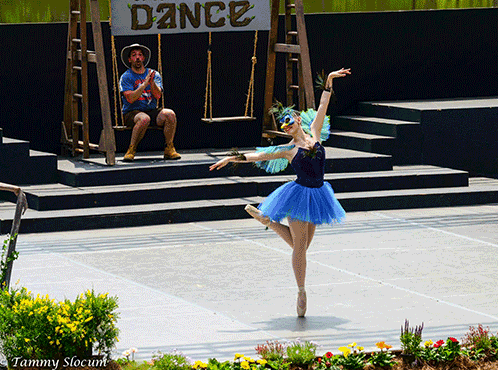 Kiroli Park/Ballet Dancer Kiroli Park not only provides outdoor recreational opportunities but serves as the site for many cultural and artistic programs such as Ballet Under the Stars. 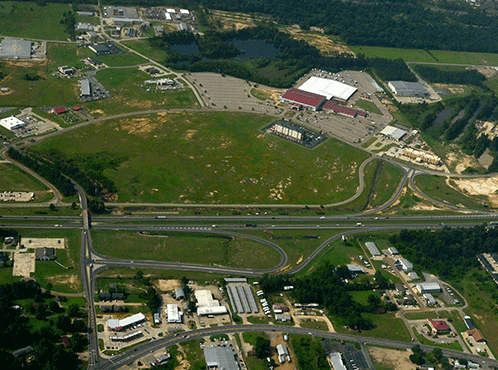 Property with Interchange Economic development opportunities are expanding in the West Monroe and West Ouachita area. 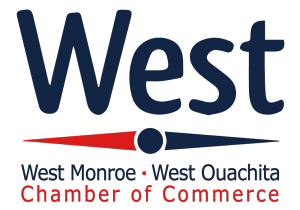 Welcome to West Monroe and West Ouachita, a rapidly growing region of Northeast Louisiana. 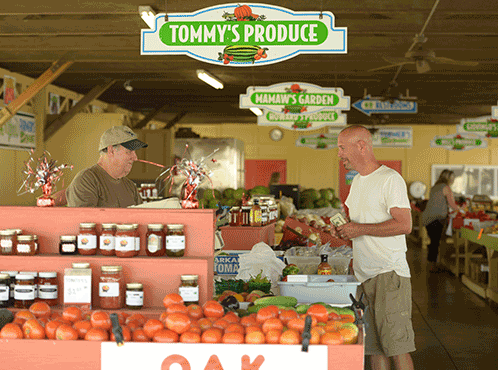 Whether you are a visitor or are considering relocating your business or family to this area, we hope you will enjoy learning about this region. 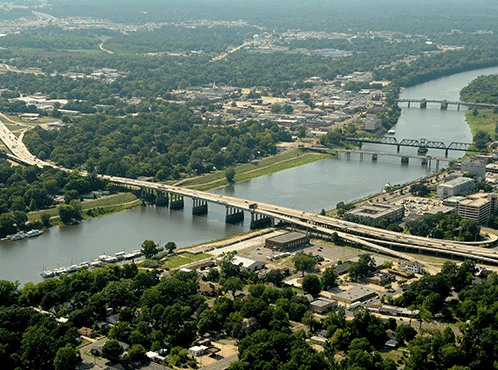 The West Monroe and West Ouachita area has been recognized as one of the top 10 cities on the rise in Louisiana. The community offers a thriving economy, superb schools and recreational opportunities for people of all ages. 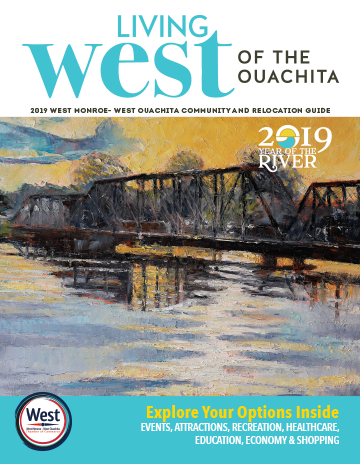 Throughout this web site, you will learn more about the West Monroe-West Ouachita area, including information about local government, education and healthcare systems. 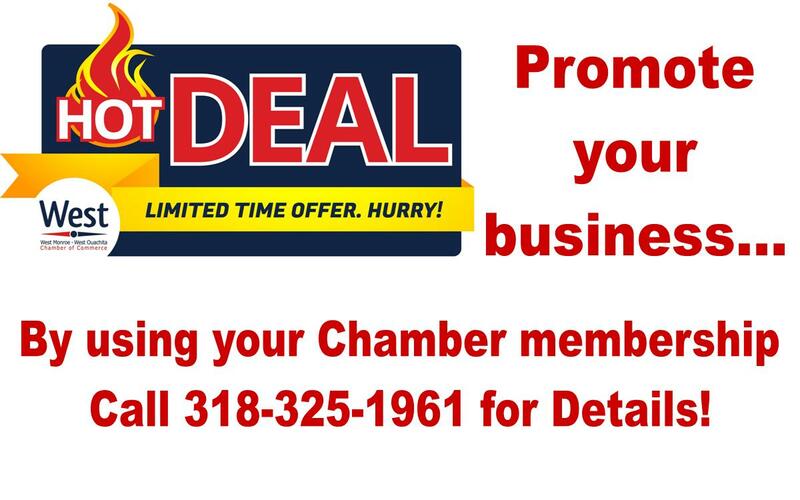 You will also find a directory of Chamber of Commerce members. Whatever your needs may be, we encourage you to support local Chamber members when purchasing goods or services.